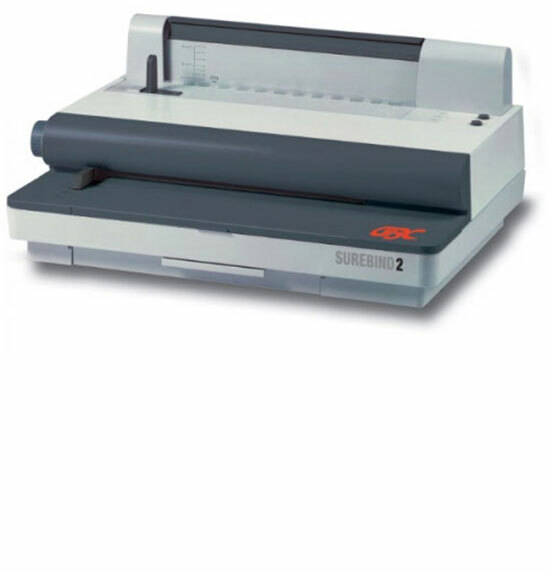 The SureBind System 2 Strip Binder is ideal for large offices with frequent requirements for secure binding. It is fully electronic with a punch taking up to 22 80gsm sheets, a binder with the flexibility to bind up to 500 sheet documents and even a jam prevention feature. Secure binding is achieved by welding 2 strips together to create a permanent spine.